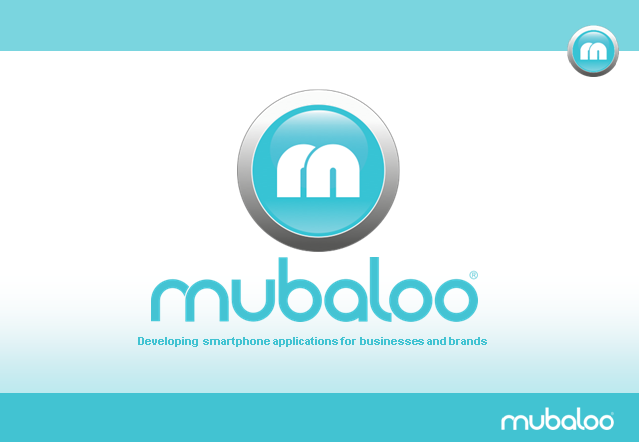 In this presentation Mubaloo’s CEO, Mark Mason will give a first-hand overview of the smartphone and tablet landscape as they see it today and where they see it going. He will show examples of a number of FS apps already in the marketplace and outline some of the new app functions being considered. He will then conclude with 10 hints and tips to consider when embarking on an app development project.